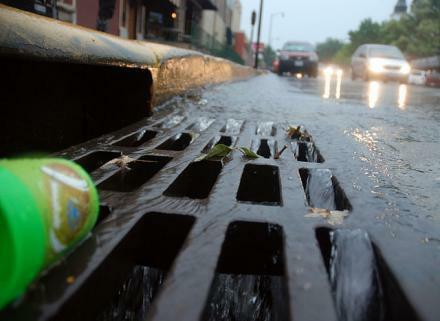 A mistake by the St. Louis County Department of Revenue will cost the Metropolitan St. Louis Sewer District about $2 million in expected tax revenue. The St. Louis Post-Dispatch reports that employees at the department failed to add a surcharge to about 200,000 property tax bills. The revenue generated by the additional tax helps MSD control storm water runoff inside Interstate 270. The revenue department director blamed the mistake on replacement staff who were unfamiliar with the county’s complicated tax code. "It’s disappointing to make a mistake like this, but it’s not unexpected," Eugene Leung told the Post-Dispatch. 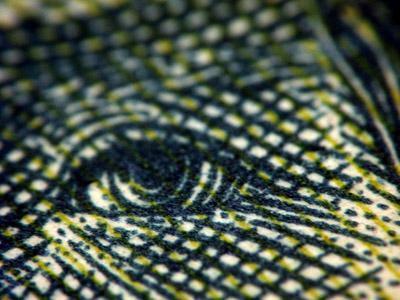 State law allows MSD to recoup the surcharge on 2013 property tax bills. A spokesman for the agency calls it an honest mistake, and says the impact should be minimal as long as the funds are recouped. 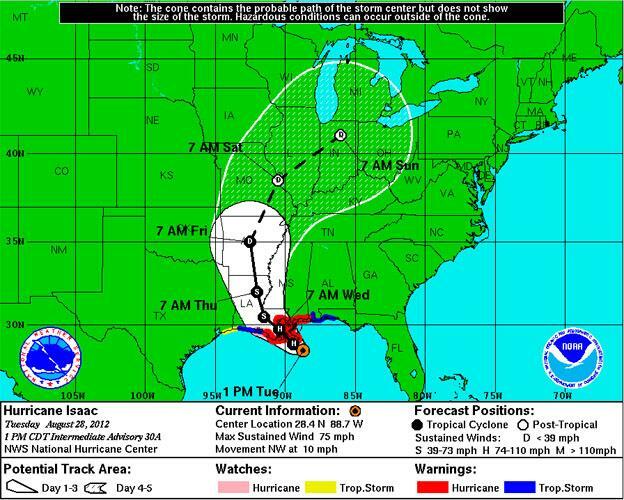 The latest forecast from the National Weather Service shows the remnants of Hurricane Isaac passing through the St. Louis region on Saturday morning. That has local officials getting ready for problems that could result from a major rainfall. Metropolitan Sewer District spokesman Lance LeComb said storms like Isaac have historically presented the greatest threat of flash flooding.